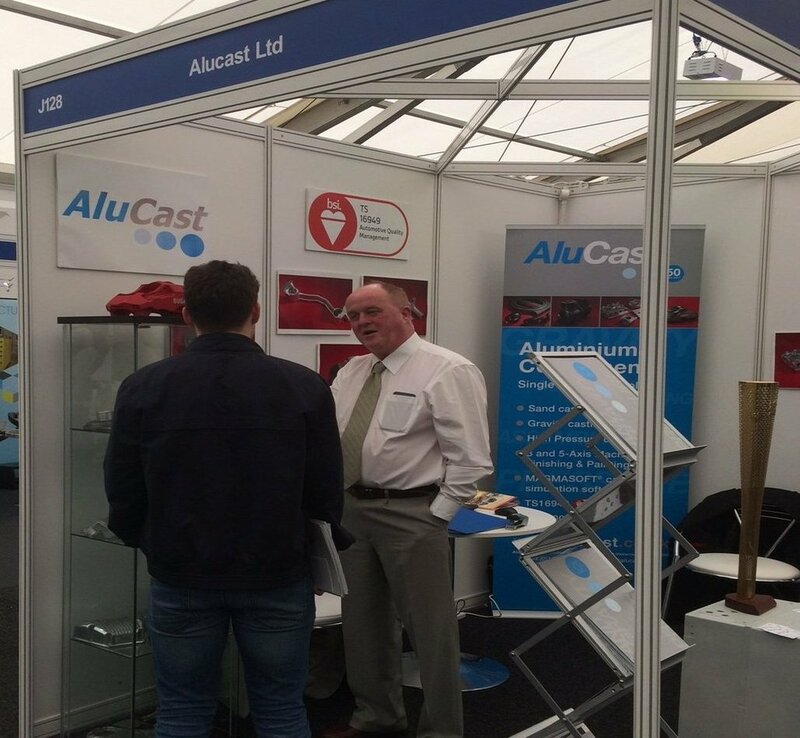 Alucast Limited offers fully machined parts to your specification from our own in-house machine shop. 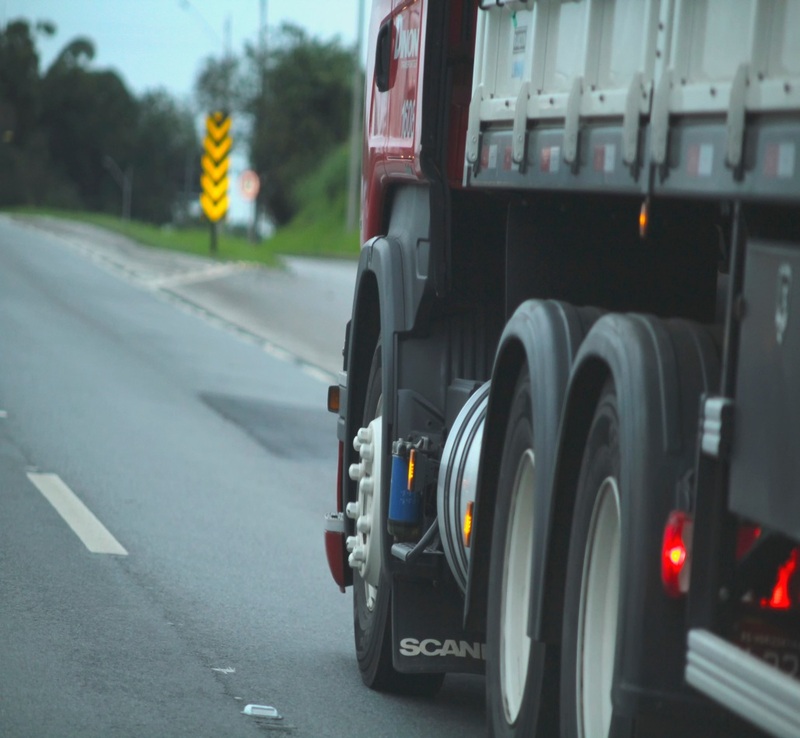 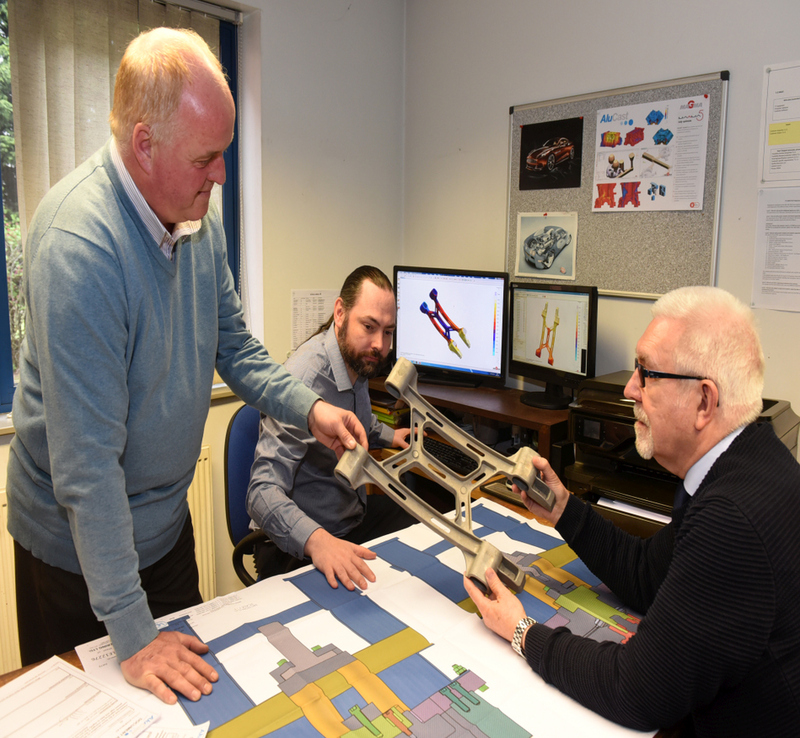 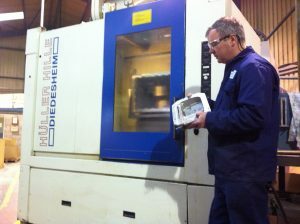 This includes CNC with 5 axis capability or the more traditional types of machining all on site, with experience in supplying parts whose tolerances are measured in microns. 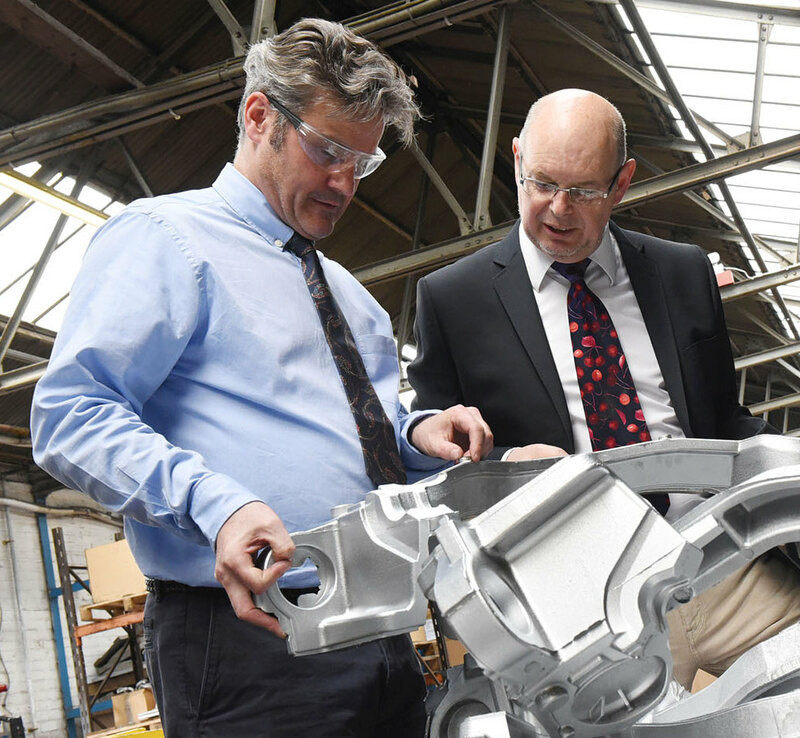 Alucast have access to machinists who have many years experience of machining cast aluminium.